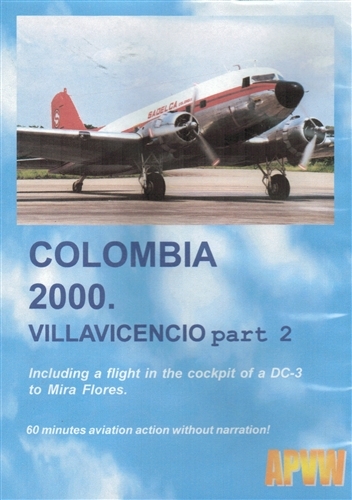 Includes rare footage of a flight in a DC-3 to Mira Flores, a remote village in the Colombian jungle. Filmed by and for the aviation enthusiast. 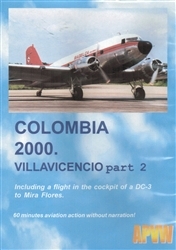 The DVD is NTSC format and region-free. Run time is about 60 minutes in color without any narration.